When opposing NBA teams employ what has been aptly named “Hack-a-Shaq,” there’s a reason for it. The strategy, built around the simple tactic of fouling a team’s worst free-throw shooter, can make watching games excruciatingly painful. The fouled players — typically big men who look like they’re taking their first free throw ever — will miss more than they make, and thus the opposing team limits offensive possessions. The strategy seems simple: By eliminating scoring chances for a team’s best offensive players and forcing the bad free-throw shooters to try to make their shots, you’ll end up better in the long run. Many teams have employed this strategy over the years, most noticeably (and where the name comes from) against Shaquille O’Neal and the Los Angeles Lakers. 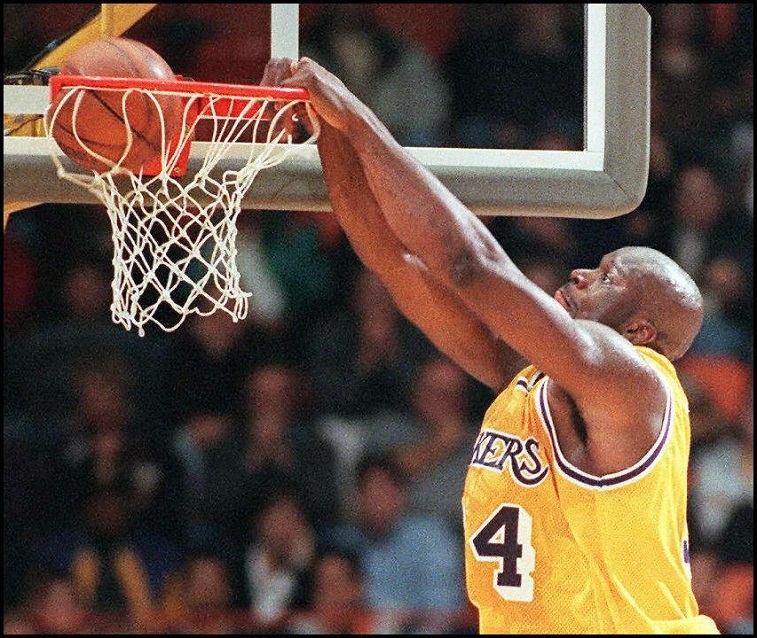 And while it didn’t always work, it often did; not only did they force Shaq to make his free throws, but they also kept both O’Neal and Kobe Bryant off the scoreboard. However, many people think this hacking strategy tarnishes the game. Not only does it slow the game to a painful pace, but it also goes against the core fundamentals of basketball. Either way, this argument has persisted for decades now. But it came to a boiling point recently with the strategy being used on the likes of DeAndre Jordan and Dwight Howard, to name a few. 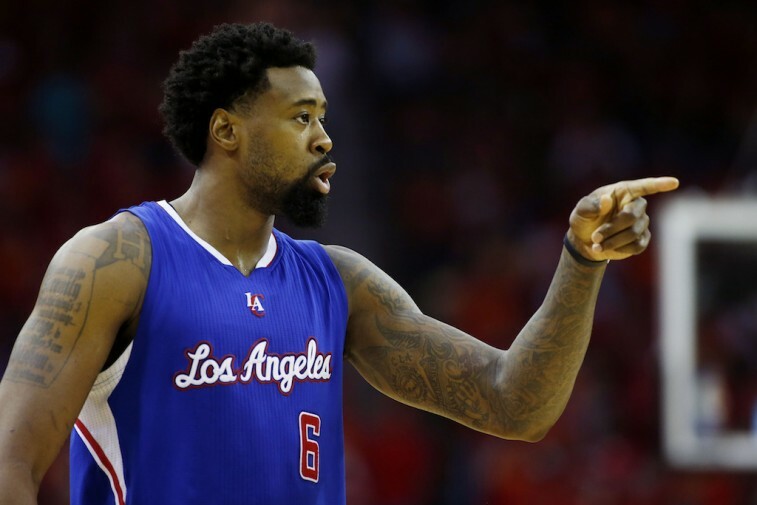 Thus, here are three reasons the Hack-a-Shaq strategy isn’t bad for basketball. The way that people talk about how Hack-a-Shaq ruins the game makes it seem like every other player gets intentionally fouled and put on the lines. But in reality, it’s not as prevalent as it seems. This season, of the players who have been on the receiving end of the tactic, only three seem relevant: the aforementioned Jordan and Howard, and Detroit Pistons center Andre Drummond — just three players out of the hundreds who currently play in the National Basketball Association. Sure, it’s understandable that the Los Angeles Clippers, Houston Rockets, and Pistons would prefer opposing teams not to hack their big guys, but all three teams aren’t exactly helpless. Currently, Detroit sits at sixth in the Eastern Conference, and the Clippers and Rockets are fourth and seventh, respectively, in the Western Conference. Changing a practice that, for years, many teams have used against poor free-throw shooters because of three players seems a bit unnecessary. Sure, NBA commissioner Adam Silver will always receive pressure to prohibit this kind of rule, but at the end of the day, since Hack-a-Shaq is not that common, it doesn’t need to be addressed. 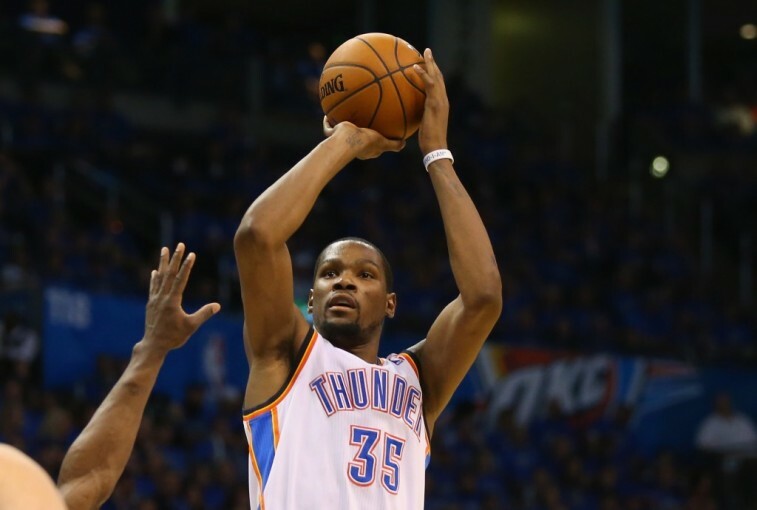 This week, Kevin Durant said it best when he responded to a question about the strategy: “If you don’t want to get hacked, then work on your f—ing free throws.” It’s a fair point. Whether it was Shaq back in the day or Jordan and Drummond today, there’s really no excuse to be this bad at free throws. Let’s be honest: If you’re bad enough that teams believe giving you free chances at points is in their best interest, that probably means it’s time to get to work. Currently, Jordan shoots at a 39% clip from the charity stripe, despite attempting the third most in basketball, and Drummond is a shade bit worse coming in at 37.9%. Solely from a statistical point of view, those numbers don’t bode well for their respective chances to hit both attempts — or even one. But these are players who make millions of dollars to play basketball. Sure, being a big man probably makes shooting free throws more difficult, but it’s not impossible. No, we’re not saying that they don’t practice free throws, but come on. Maybe practice a little more next time. Just averaging above 50% would definitely limit the strategy. A typical basketball strategy: A team runs a box-and-one defense or a double team on Stephen Curry; one used to stop the opposing team and ultimately win the game. Well, that’s all Hack-a-Shaq is, too. Maybe it does slow down the game and make it much less exciting for fans, but these teams have one goal in mind: to win the game. If that means making a big guy beat you at the free throw line, then that should be enough. For decades, coaches — some of the smartest minds in basketball — have used this tactic against opposing big men. Basketball is a game of creativity, and taking away a coach’s strategic ability — even one that might make a fast-paced game slower — goes against the fundamentals of the game more than Hack-a-Shaq does.